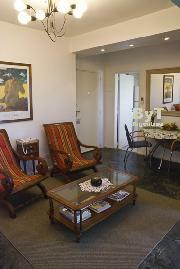 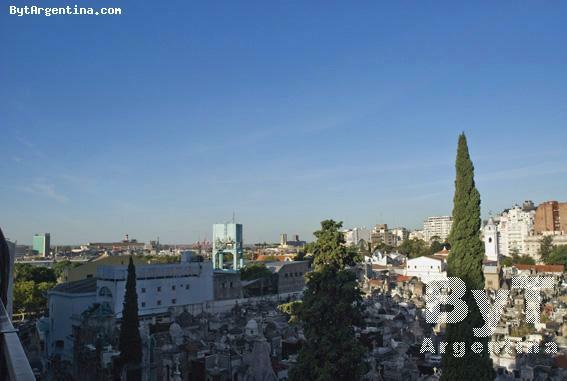 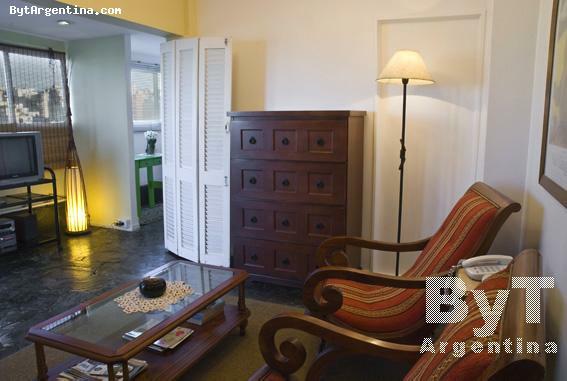 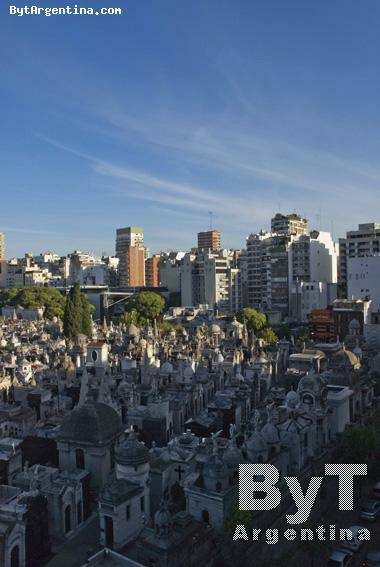 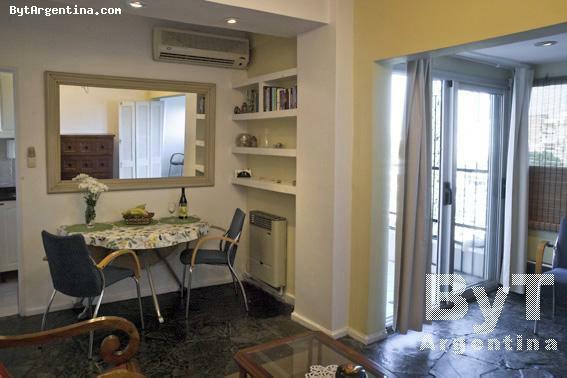 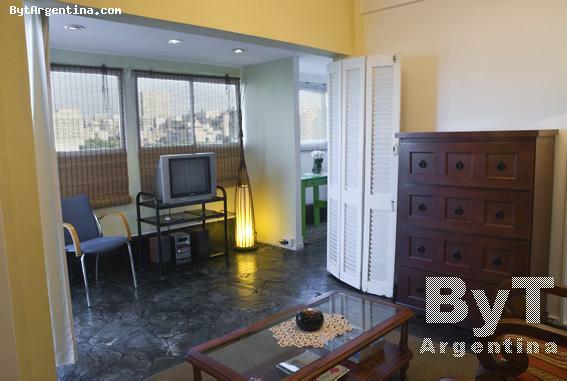 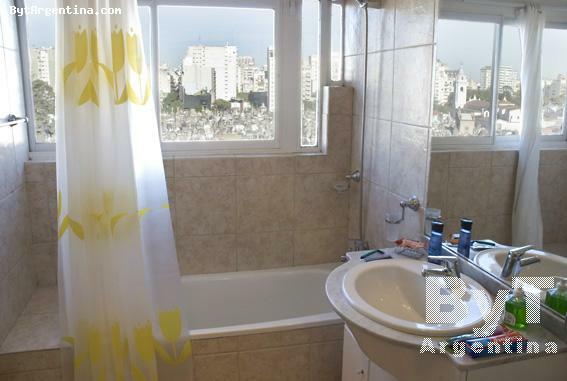 This beautiful one-bedroom apartment stands out for its large balcony with a great view on the Recoleta, the Pilar Church, the parks and the cemetery. 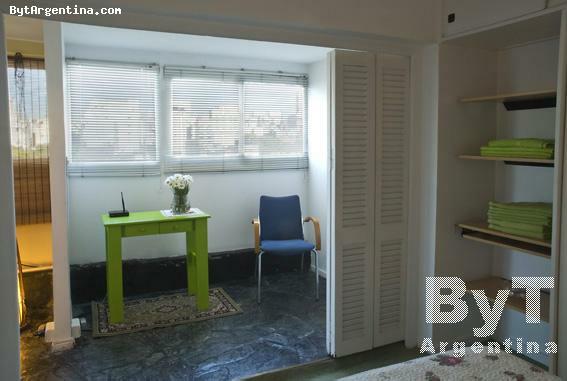 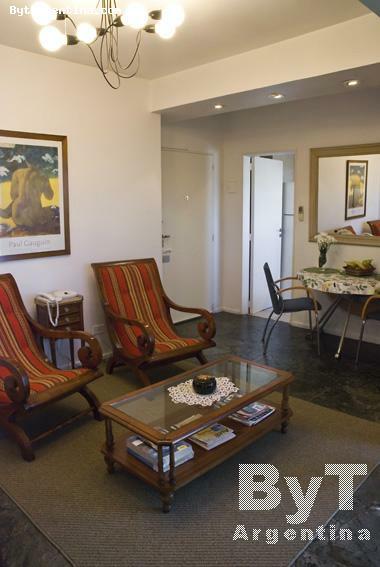 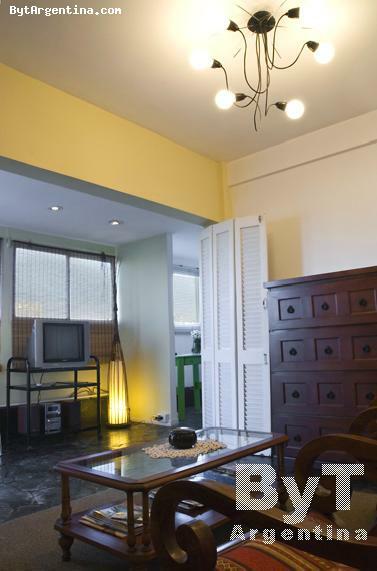 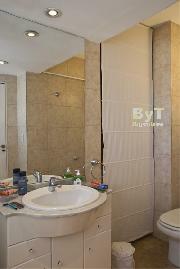 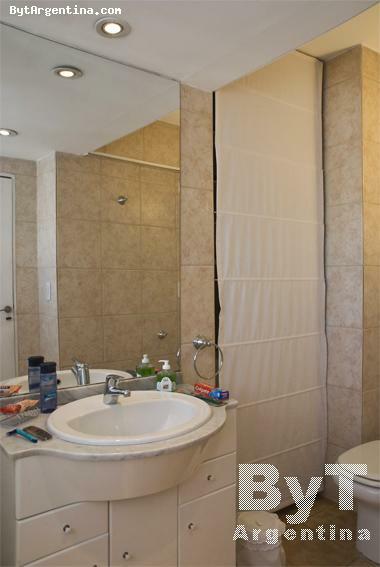 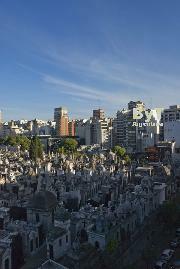 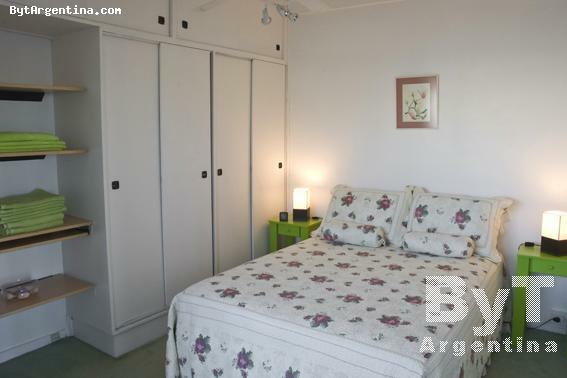 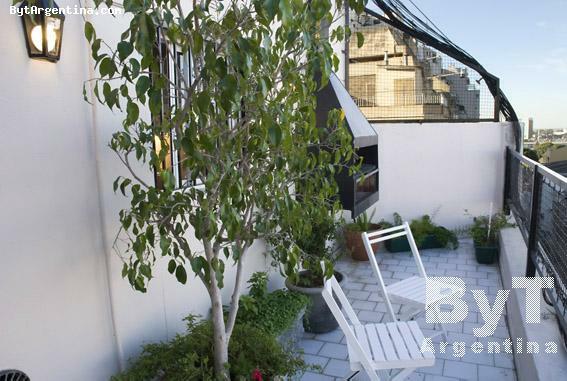 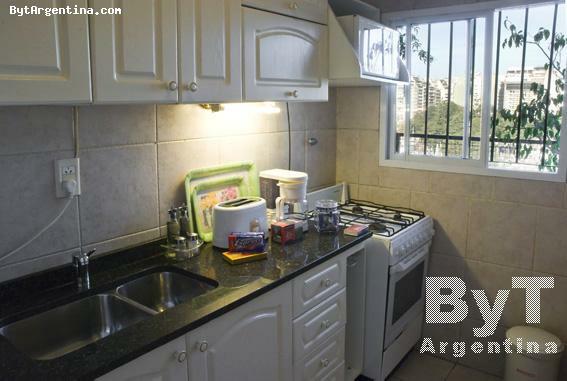 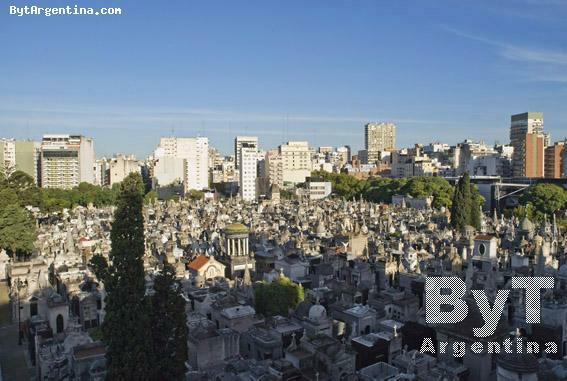 It is excellently located in the heart of the Recoleta neighborhood, just two blocks from the well known Recoleta Mall, surrounded by its several attractions including museums, coffee shops, elegant restaurants, cinemas and cultural centers. 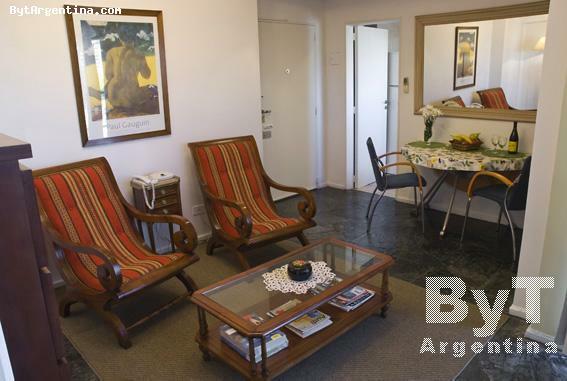 The flat offers a bright living-dining room, one bedroom with a double bed, a fully equipped kitchen and one nice full bathroom. 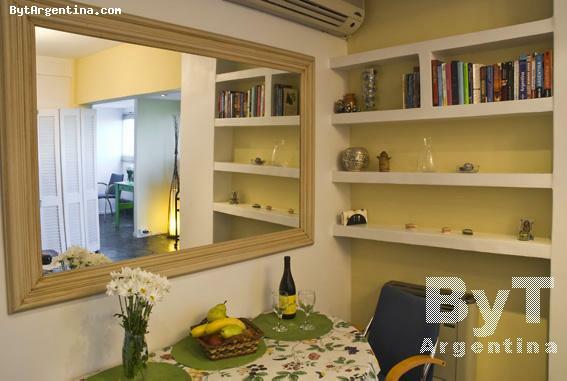 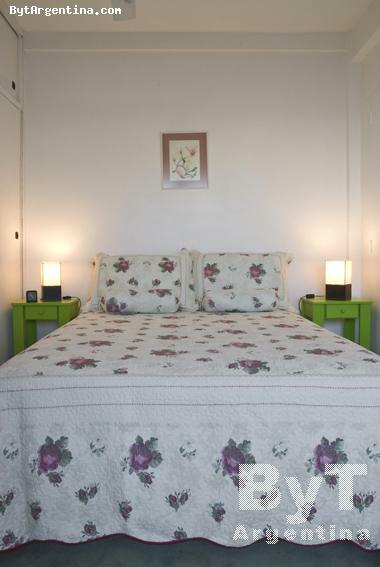 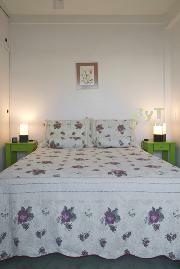 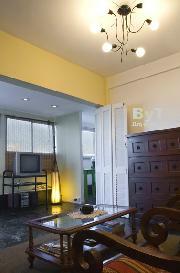 The apartment is equipped with Internet (WiFi), Cable TV, stereo, telephone, refrigerator with freezer, microwave, dishes, kitchenware, linens and towels. 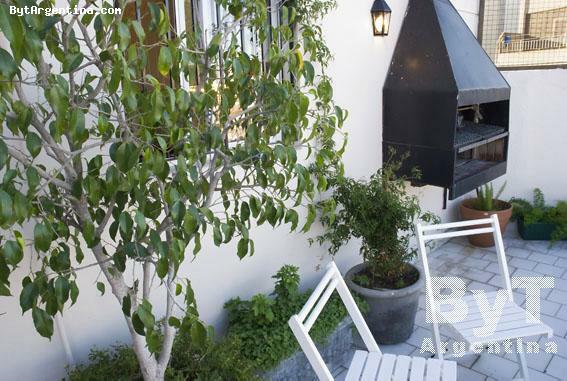 This is great option: bright, comfortable with an amazing view.